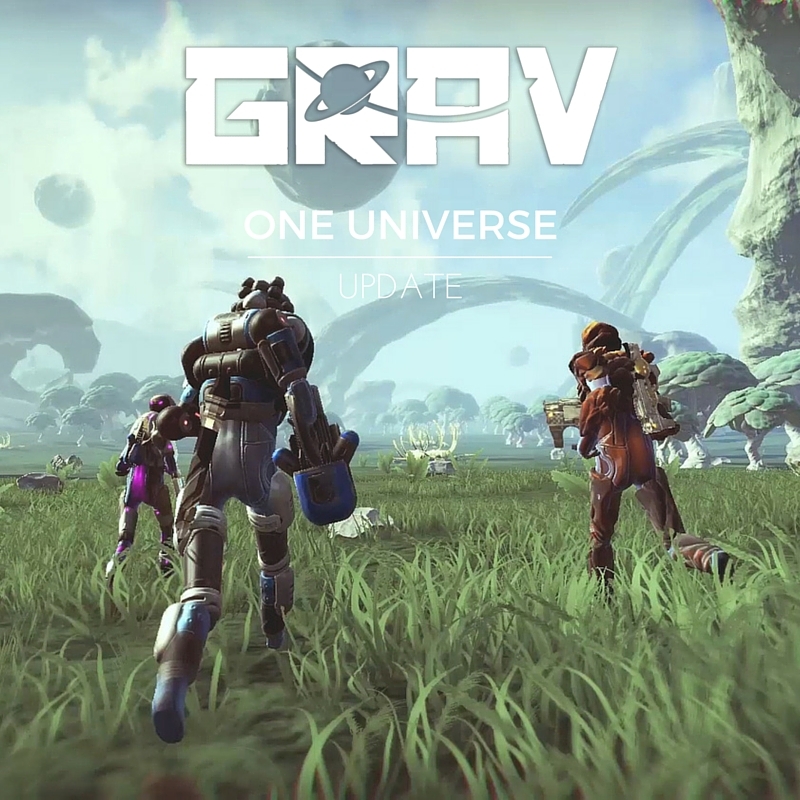 All official servers will be linked, creating one official universe! This means you’ll be able to play with anyone in the world without having to create a new character for a different server. Because of the technicalities with this update, we will be completely wiping servers. This means everyone will be starting fresh when the update launches. To help jumpstart the leveling up process, we will be holding double XP weekends for the first few weekends following the One Universe update. We have some more cool stuff we’ve been working on and will be ready to share more information about it after the upcoming update.